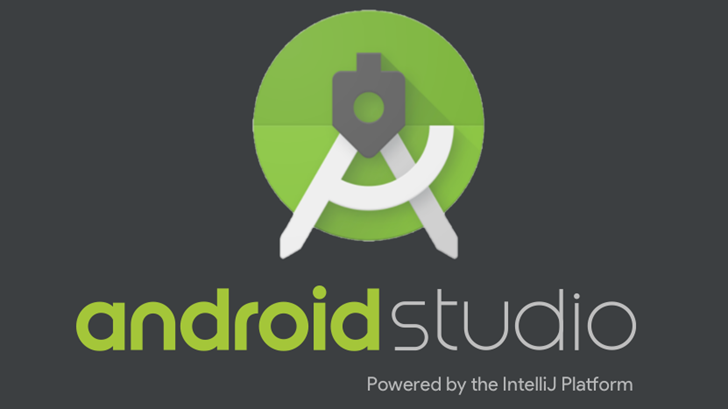 For the past few years, the primary way to build Android applications has been through Google's Android Studio. The first stable release arrived in 2014, with version 2.0 appearing last year. The third major update was announced at Google I/O 2017, and now it is finally ready for prime time.